Instagram has been adding lots of features lately, of which Livestream with a friend was the recent feature from the company. 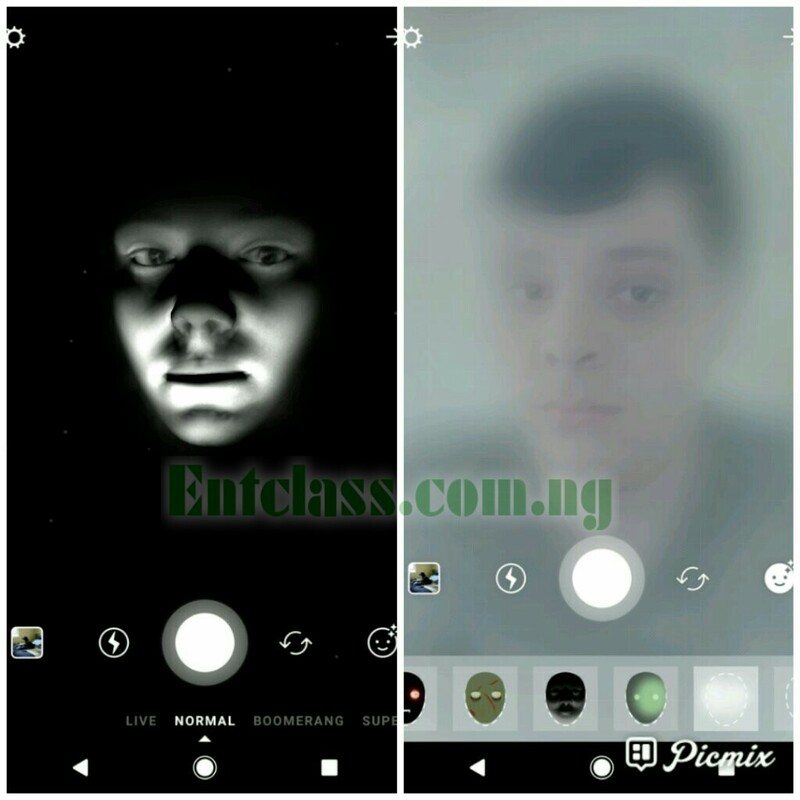 Now, Instagram has released a new feature called Superzoom alongside Halloween themed face filters and stickers. Instagram Superzoom is a new recording mode on Stories, which can be found between Boomerang and Rewind features. You can use the Superzoom feature when you press the Record button, the camera gradually zooms in while playing a background music. It's really fun if you try it out. 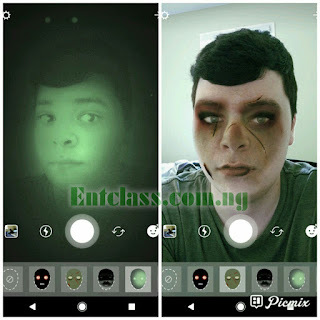 Alongside the new Instagram Superzoom feature, there are a few Halloween face filters that you can try out. There's one with fog, one that turns you into a poorly-rendered zombie, one with vampire and some other scary face filters. In addition, there are some Halloween-themed stickers for your Stories alone. The update is already live for everyone on Playstore and iTunes store. You should go check out for the update. nice one from instagram at this time. Please let drop more positive comment so that other visitor visiting this blog will get attracted towards it. nice feature from instagram.wish them more updates to come. That's some very interesting features there, good one Facebook and company.